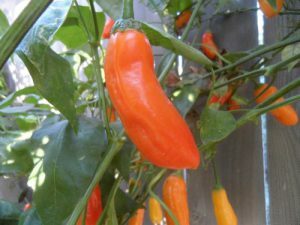 Pico de Pajaro-(Capsicum annuum)-The Pico de Pajaro are from Yecora, Sonora Mexico. 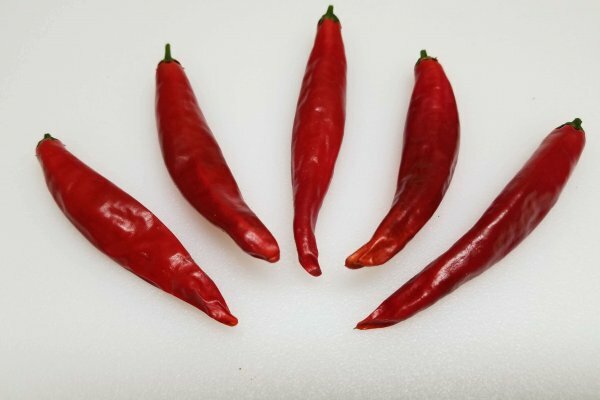 They are nicknamed “Birds Beak” because they sometimes have a slight curve at the end of the pepper. 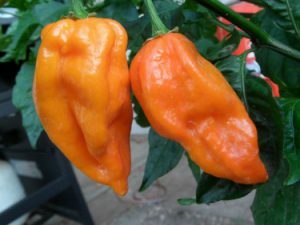 They have fruity tones and an average jalapeno heat level. 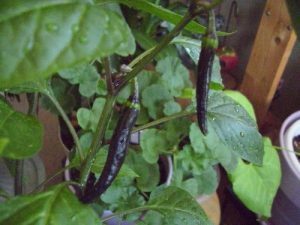 Great as a fresh salsa chile but the flavor will enhance any dish fresh or dried. 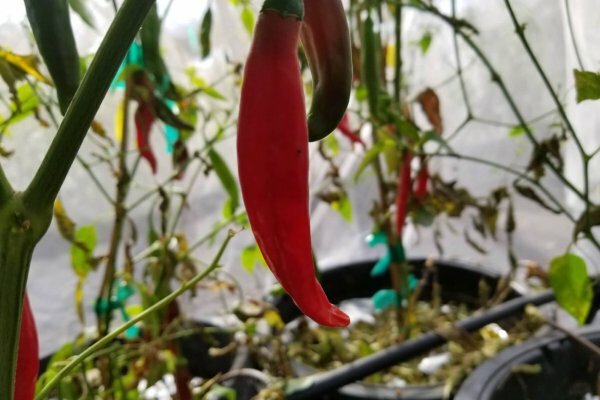 They Pico de Pajaro peppers average about an inch in width and 4 to 6 inches long. They ripen from green to dark red and are very prolific. 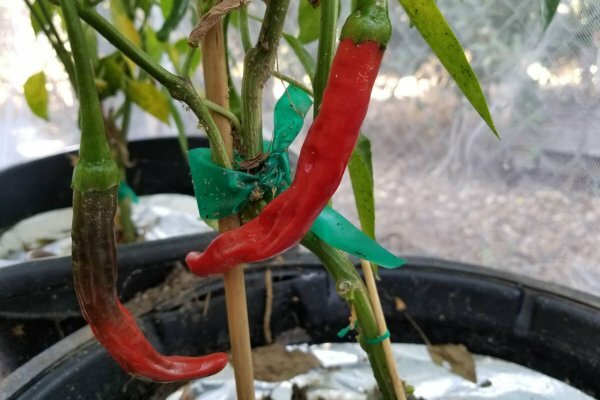 The Pico de Pajaro chile plants grow 3 to 4 feet tall. The Pico de Pajaro are from Yecora, Sonora Mexico. 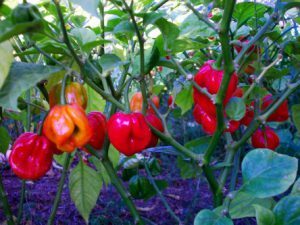 They are nicknamed “Birds Beak” because they sometimes have a slight curve at the end of the pepper. 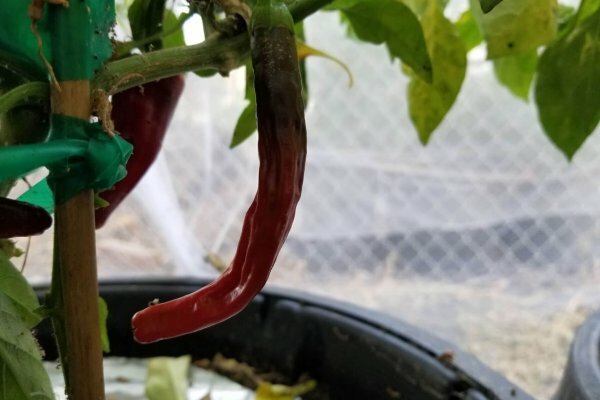 They have fruity tones and an average jalapeno heat level. 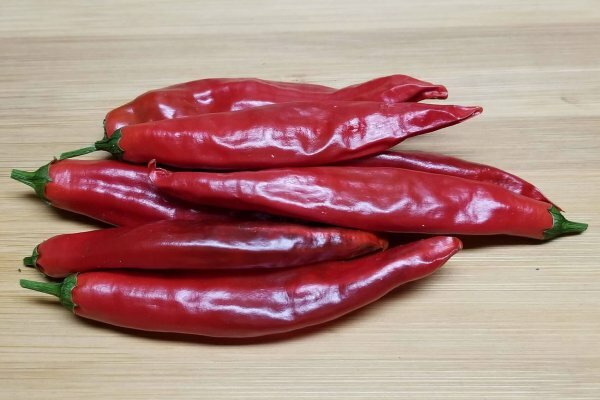 Great as a fresh salsa chile but the flavor will enhance any dish fresh or dried. 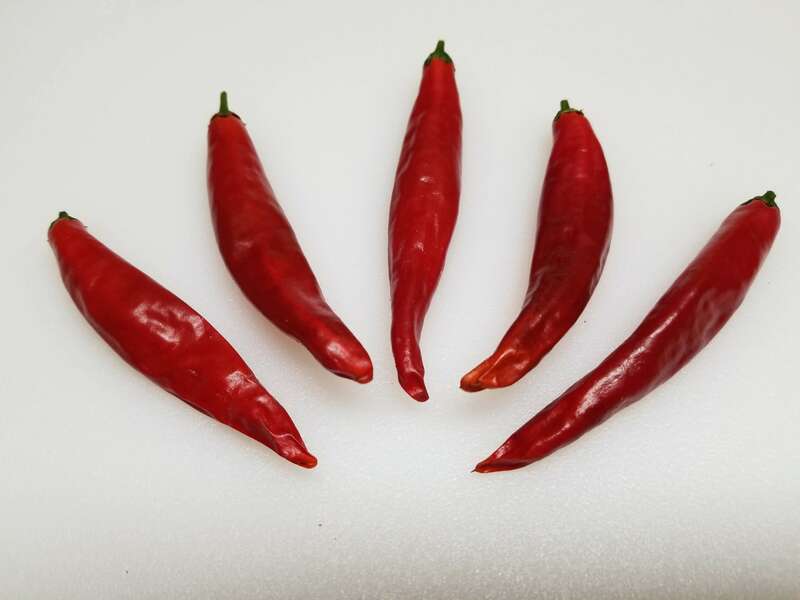 The Pico de Pajaro peppers average about an inch in width and 4 to 6 inches long. They ripen from green to dark red and are very prolific. 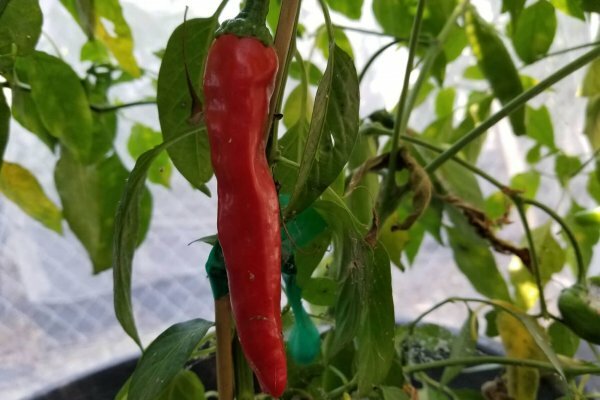 The Pico de Pajaro chile plants grow 3 to 4 feet tall.